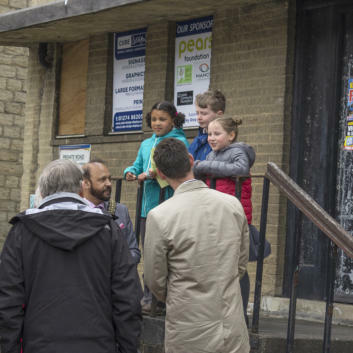 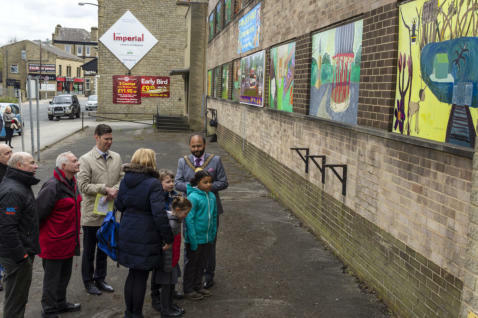 In less than a year, pupils from Saltaire Primary School have transformed the drab warehouse at 62 Saltaire Road with a series of murals depicting scenes from the local area. 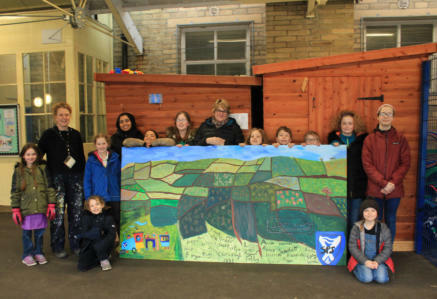 Working with local artist Sharon Snaylam, Anne Taylor, Salma Patel and Bethan O’Reilly, the pupils worked during school holidays to complete the project. 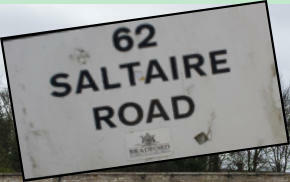 Some of them even returned after moving on to Beckfoot School to finish the project. 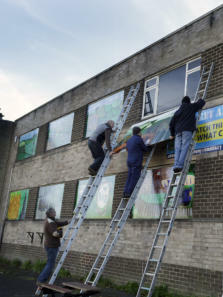 Congratulations and thanks to all the young artists who took part and their mentors; thanks to our intrepid ‘lads’ - Graham, Dave, Mick and Eddie - who boldly went where few had been to put the murals up; and thanks to the sponsors who made it all possible.